London: SPCK, 1930. Hbk. pp.301. 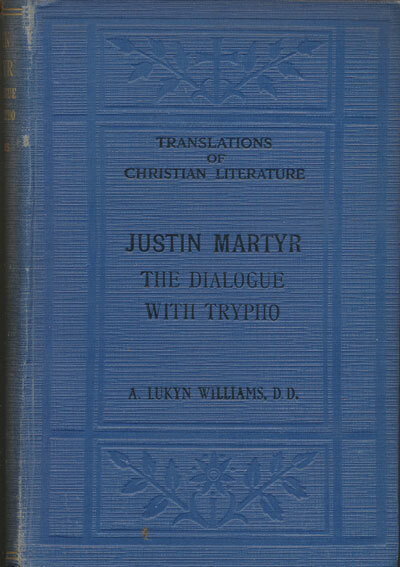 Justin Martyr, what is known to him?